If you were looking forward to going back to Albion in the remake of the original Fable, you’ll be waiting a little bit longer. Lionhead announced they’ll be delaying the title to February 2014. The decision was made because they want to take some more on making the best remake they can make. It was originally scheduled for the fall but sadly, it fell through. Lead Designer Ted Timmins wrote about how it’s a bummer in the blog post but over the next months they plan on sharing more details. Timmins is even hinting at a special announcement for the title, wondering what could that mean exactly. 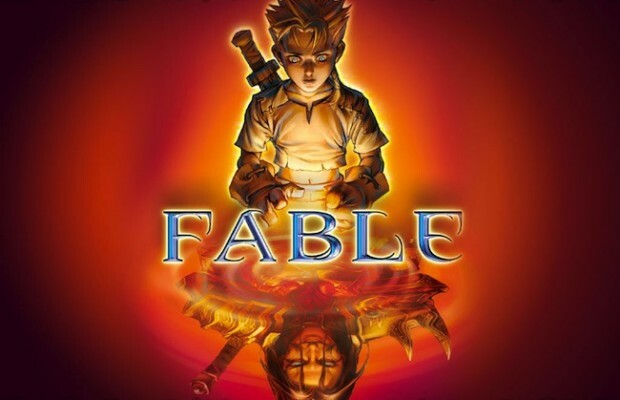 At least we know the release of this upcoming Fable title since currently, there’s no release scheduled for their next-generation offering Fable Legends on the Xbox One. But who knows, we could get two titles in one year. Let us know how you feel about the delay in the comments below or post in our Facebook or Twitter.